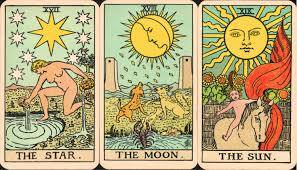 The true history of Tarot cards maybe never known but they have been used for hundreds of years as a guidance, to show what lies ahead and to gain access to your inner knowing. 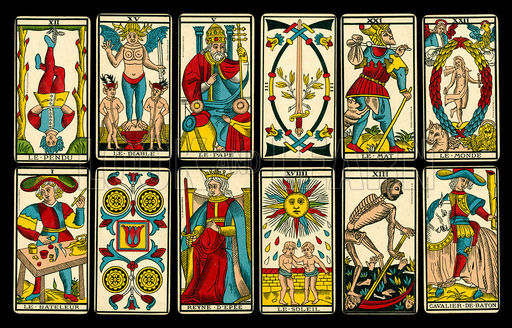 There are many messages in the cards and various decks. Each cards hold a specific personal message for each person. No two readings will ever be the same but when used with your intuition and inner knowing this is a fabulous way to work out daily issues and help express feelings and thoughts. 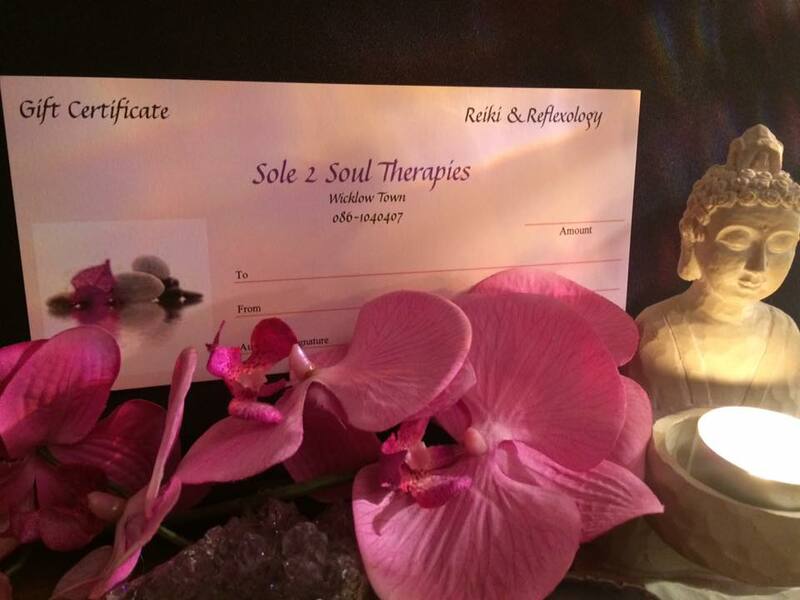 Massage has huge benefits for everyone! So you want to loose weight and get healthier?